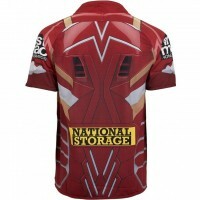 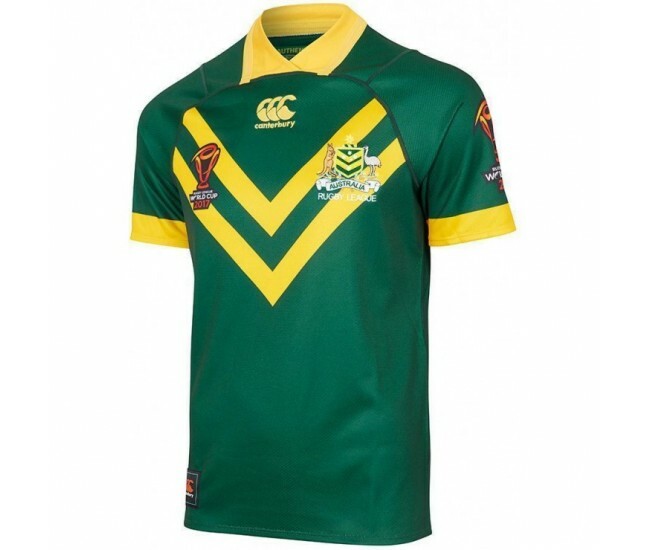 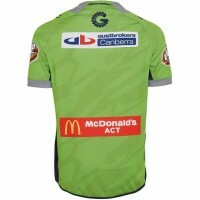 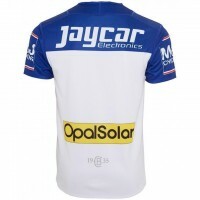 Rep the Green and Gold to support the best Rugby League players in Aus with this Kangaroos Replica Pro World Cup Jersey. 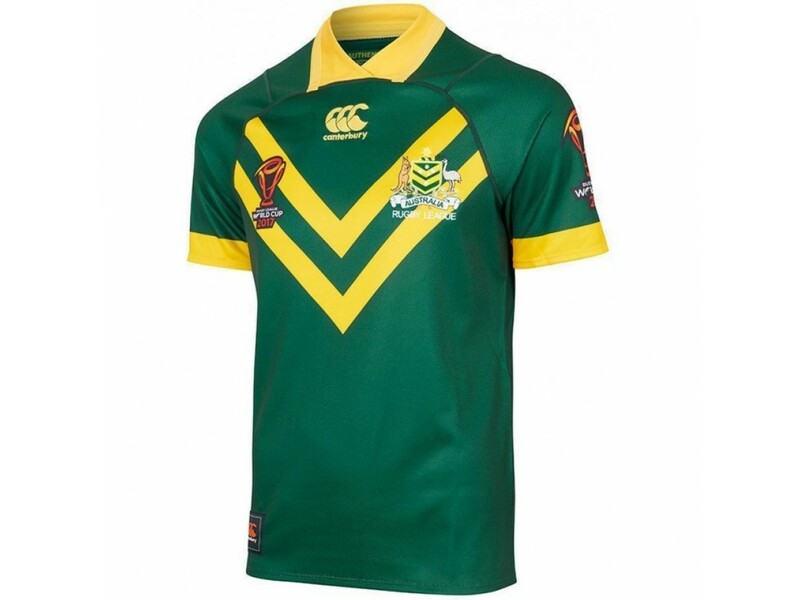 Its classic rugby design featuring the green and gold and the chevron reflects our rugby nations proud heritage and retains the importance of the Kangaroos legacy and as a replica jersey. 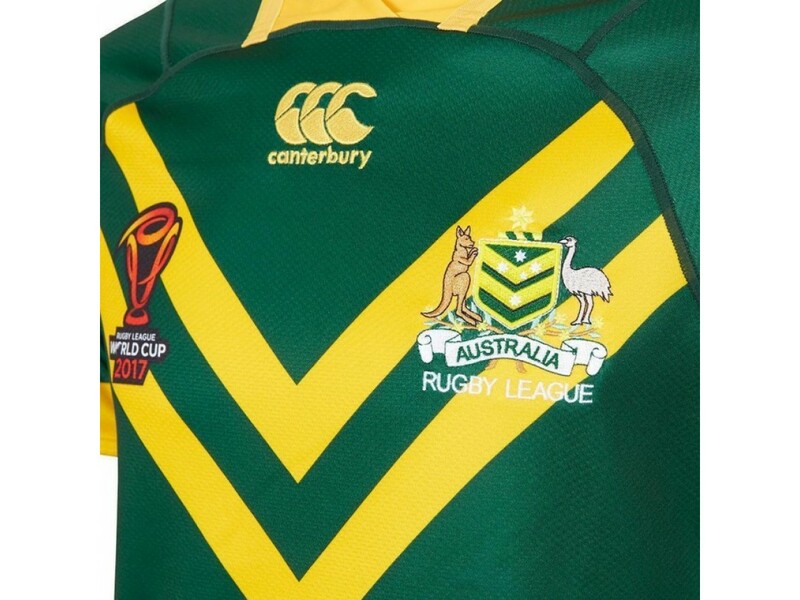 Canterbury's moisture wicking finish is there to keep the wearer cool and comfortable during the intense Rugby World cup moments. 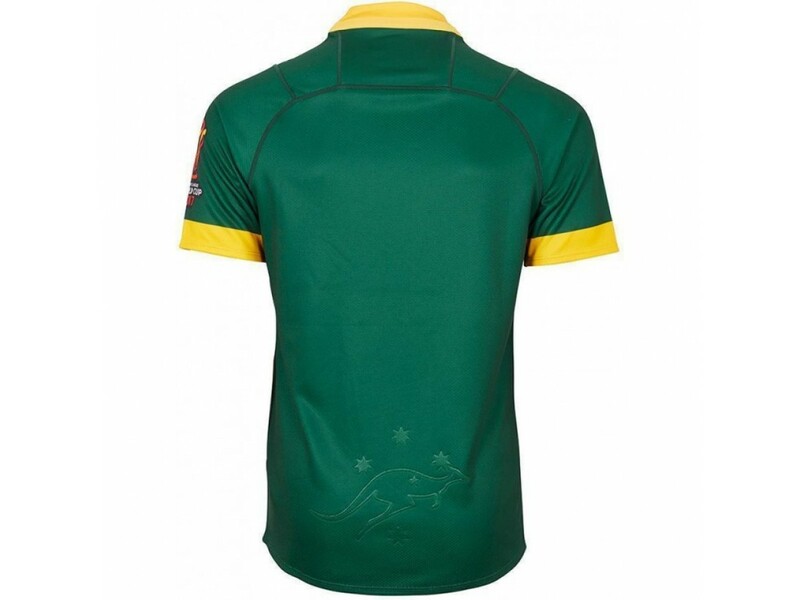 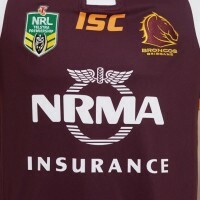 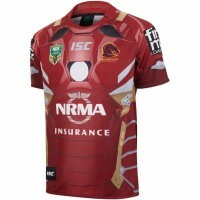 This edition is a retail replica of the on-field edition worn by the Australian Kangaroos Rugby League team, perfect for use in training or on the sideline.